After opening Singapore’s biggest all halal-certified foods supermarket, MyOutlets quietly launched its global e-marketplace Haladeen. Unlike its halal e-commerce competitors, the company is banking on an offline-to-online play to win the international halal food and beverage market. 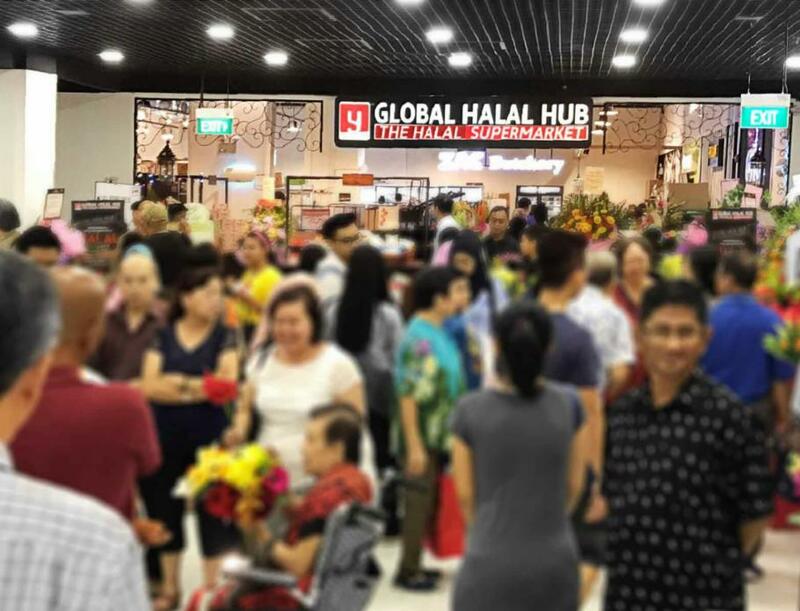 In late 2016, halal grocery company MyOutlets opened Singapore’s biggest all halal-certified foods supermarket named Global Halal Hub. The 10,000-square-foot store opened carrying halal food products from a variety of countries, including Australia, India, Japan, Korea, Malaysia, Singapore, Thailand, Turkey, and the U.S.
Outside of Southeast Asia’s richest city-state, MyOutlets has also opened up Global Halal Hub supermarkets in Seoul, South Korea and the city of Chiba in Japan.